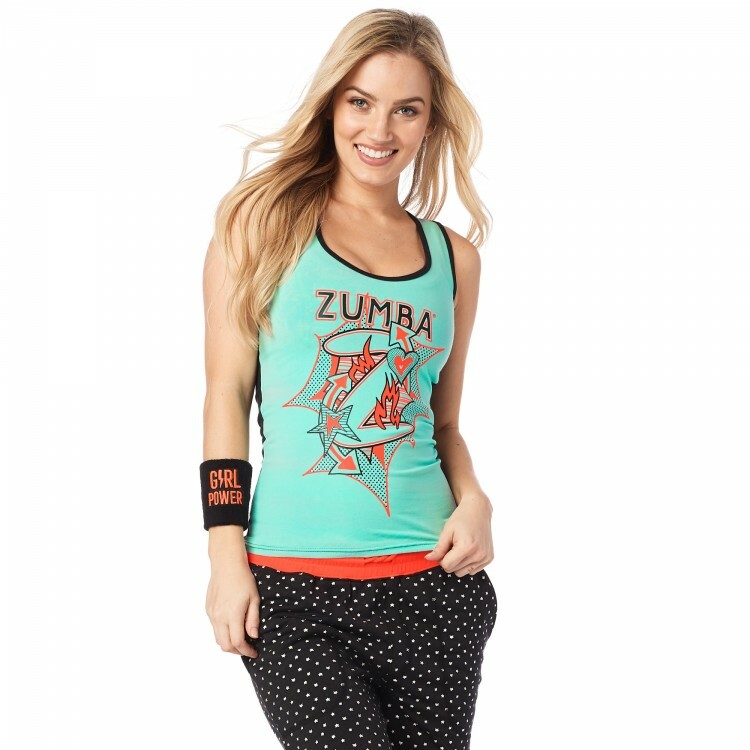 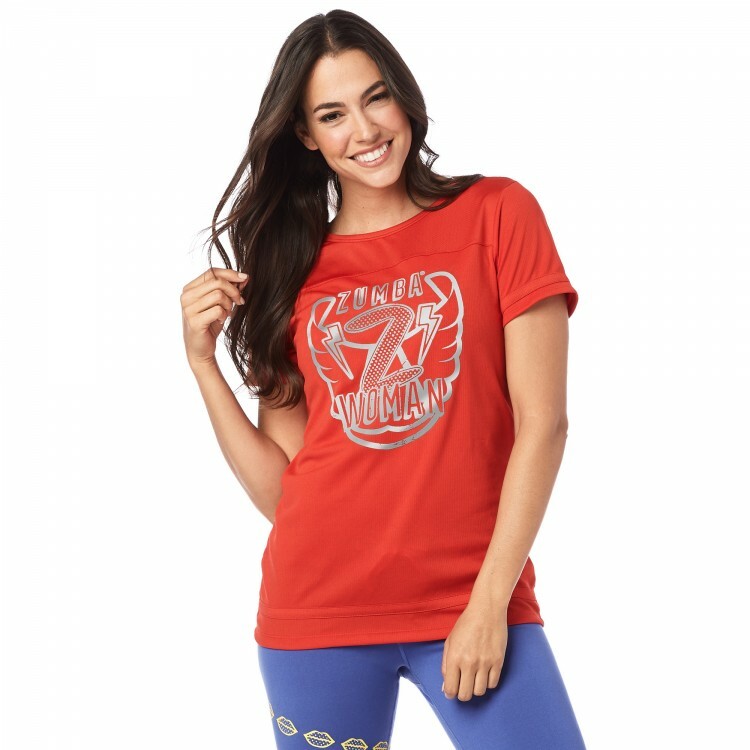 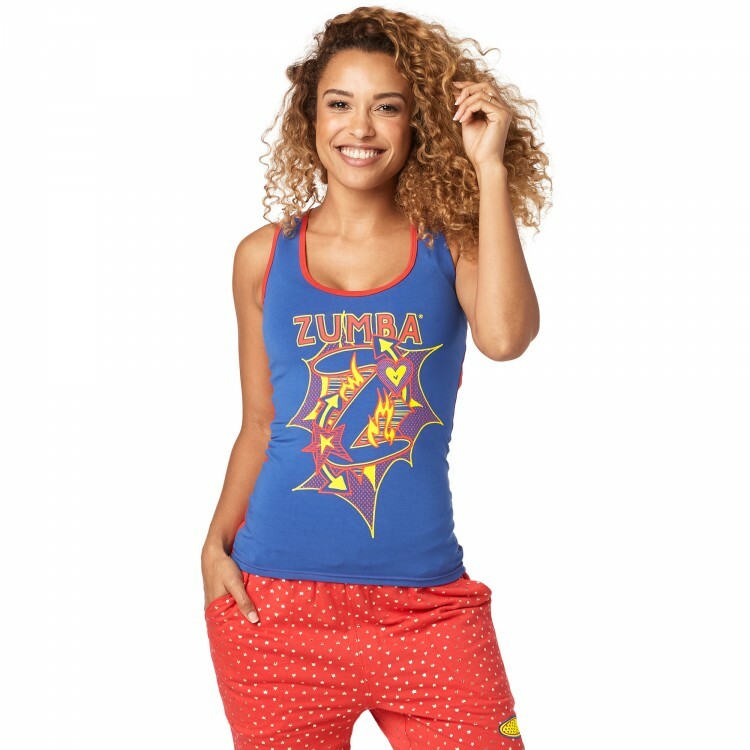 Conquer the dance floor in theZumba Power Bra! 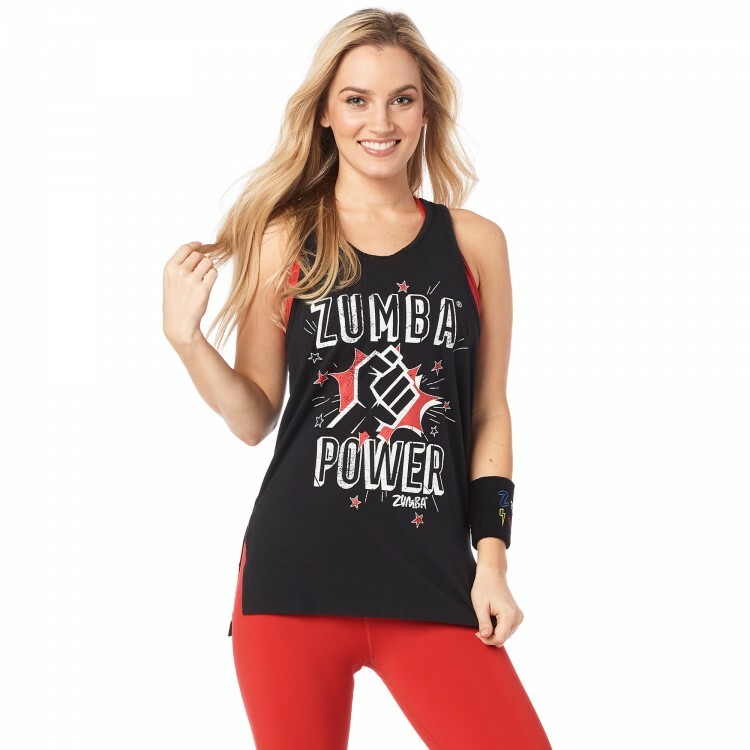 With adjustable straps for maximum comfort, this slim fit style also features Z-Dri™ technology to wick away sweat as you groove. 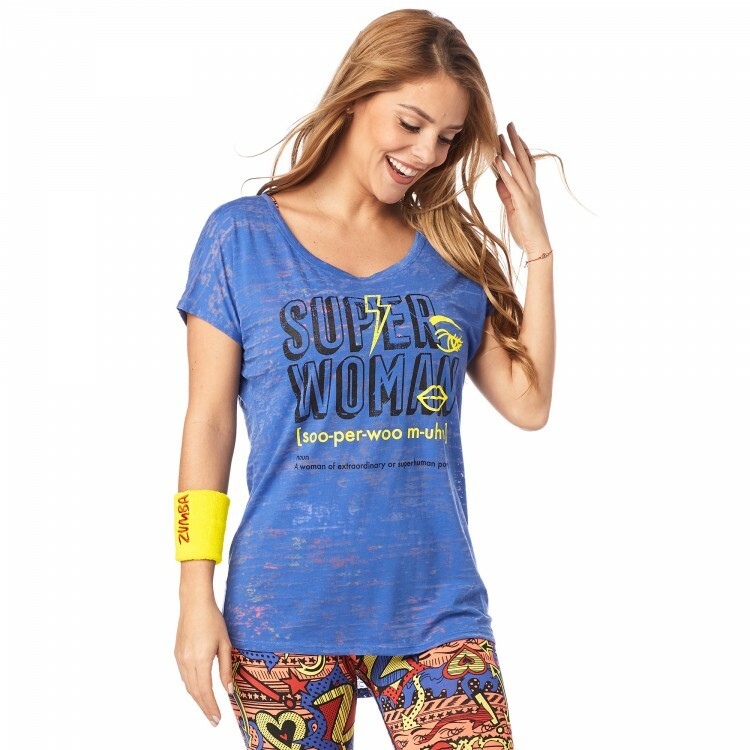 Jacquard Elastic Waistband that says "Girl Power."